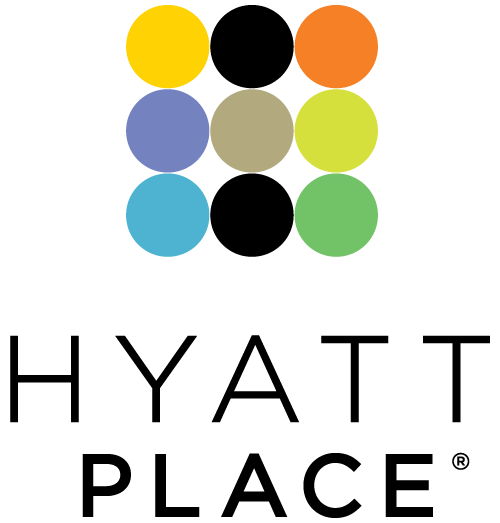 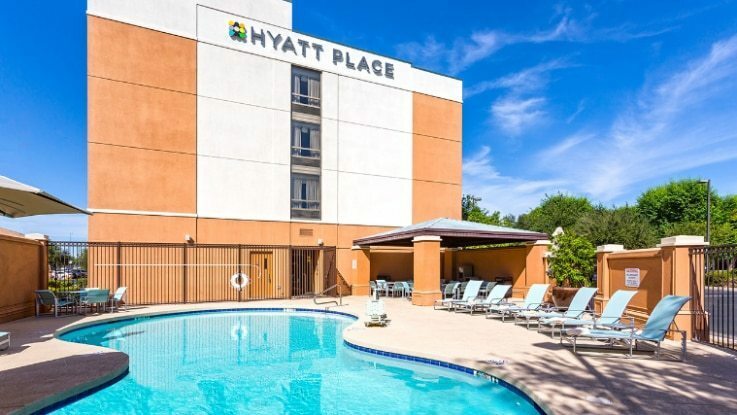 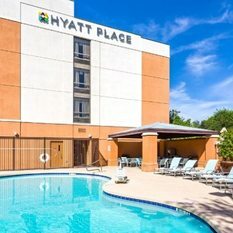 Welcome to Hyatt Place Phoenix-North, your home away from home with spacious rooms ideally located just off Interstate 17. 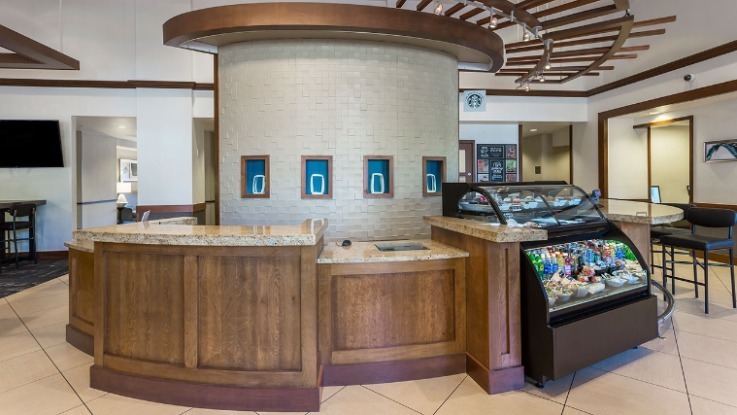 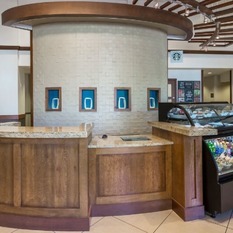 Enjoy our newly renovated public spaces including a modern new look in the lobby, meeting room, fitness center and pool area. 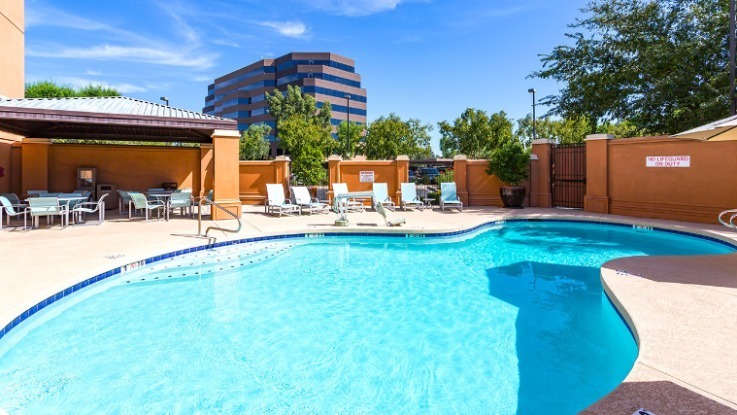 Guests love the fact we’re so close to the city, as our hotel is only 9 miles from Glendale, featuring attractions like Arizona State West Campus, University of Phoenix Stadium and more.